We play jazz standards from the classic swing, be-bop and contemporary fusion traditions. Our repertoire is perfect for cocktail parties, receptions, special events or that special party right in your home! 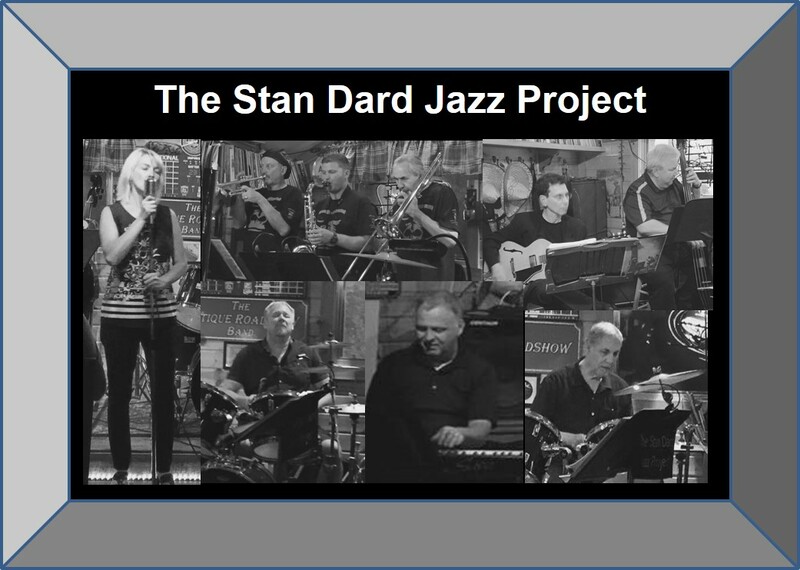 To book the band or ask a question, go to the Stan Dard’s Info page.